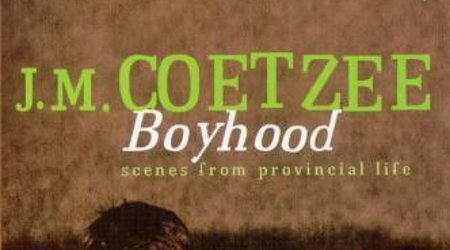 In Boyhood, J. M. Coetzee revisits the South Africa of half a century ago, to write about his childhood and interior life. Boyhood’s young narrator grew up in a small country town. With a father he imitated but could not respect, and a mother he both adored and resented, he picked his way through a world that refused to explain its rules, but whose rules he knew he must obey.